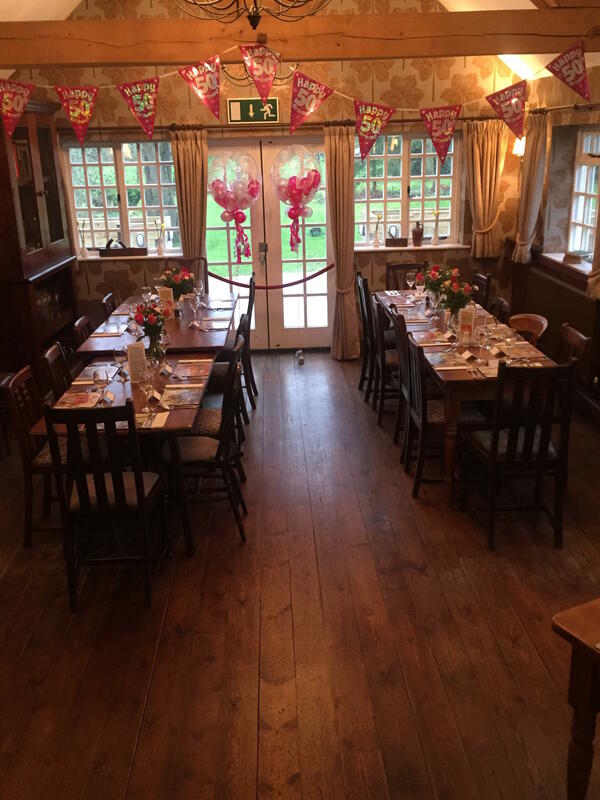 Our Restaurant can now be exclusively yours! 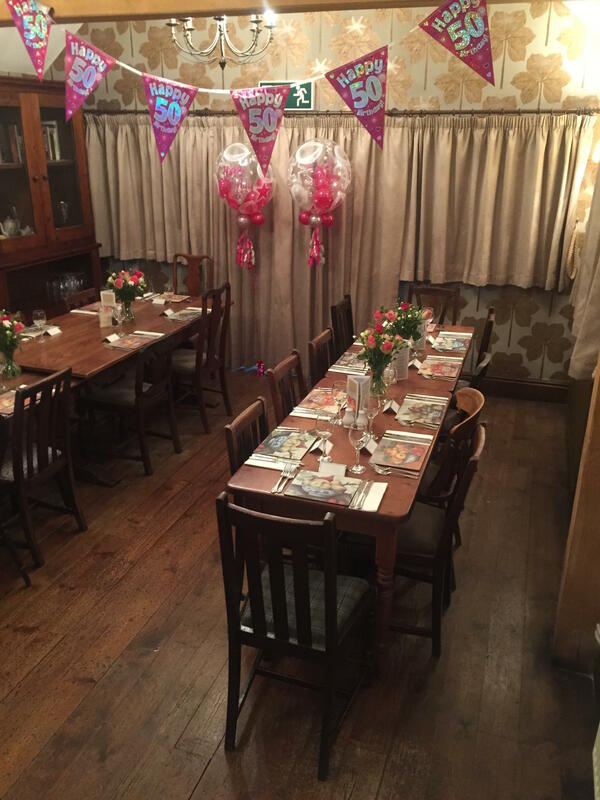 Offering a full menu tailored personally to you and your guests dietary requirements/needs and budget, The Bull at Cottered would be the perfect venue for private lunches, dinners, co-operate or family celebrations. 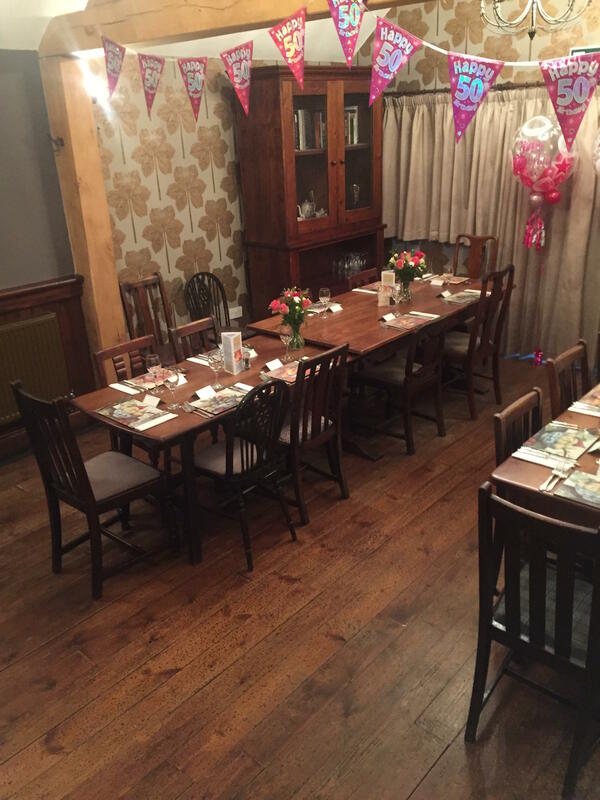 Our newly refurbed restaurant can comfortably hold 40, whether standing or seated (based on the function you require). 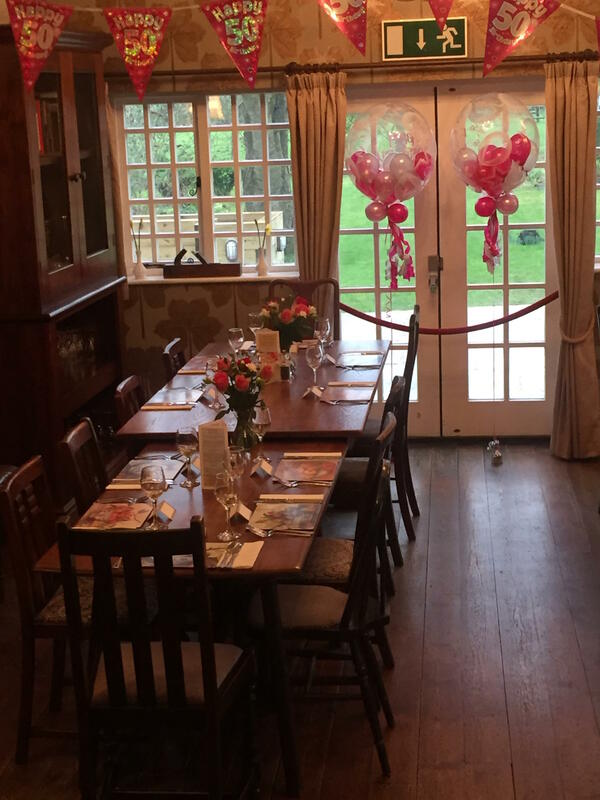 With patio doors opening out to our beautiful garden in a country side setting, on a summers day/evening this would be the ideal place to greet your guests with a glass of chilled champagne and canapés. With private, exclusive to you parking to the rear for your convenience.